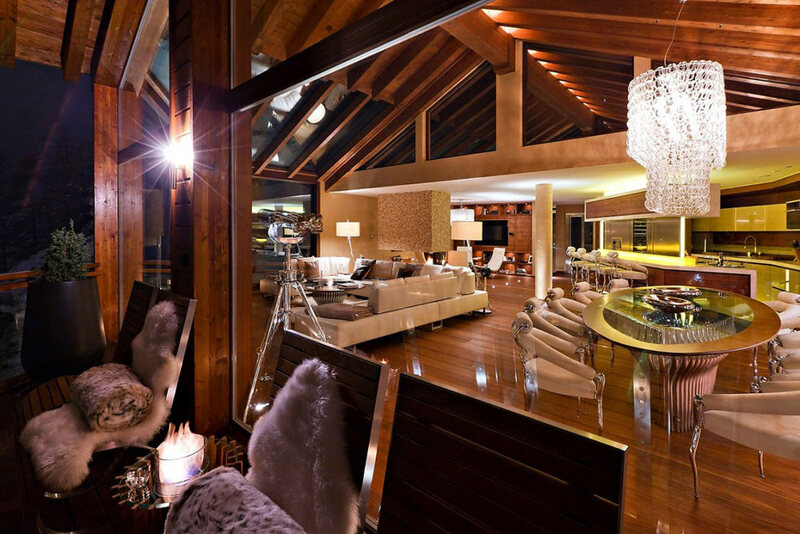 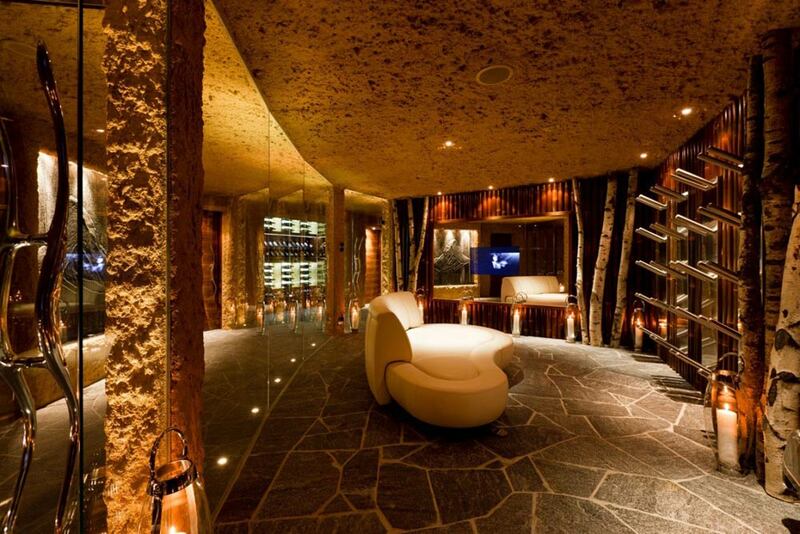 Chalet Zermatt Peak is an exquisite 6 star catered boutique chalet that can accommodate up to 13 guests. 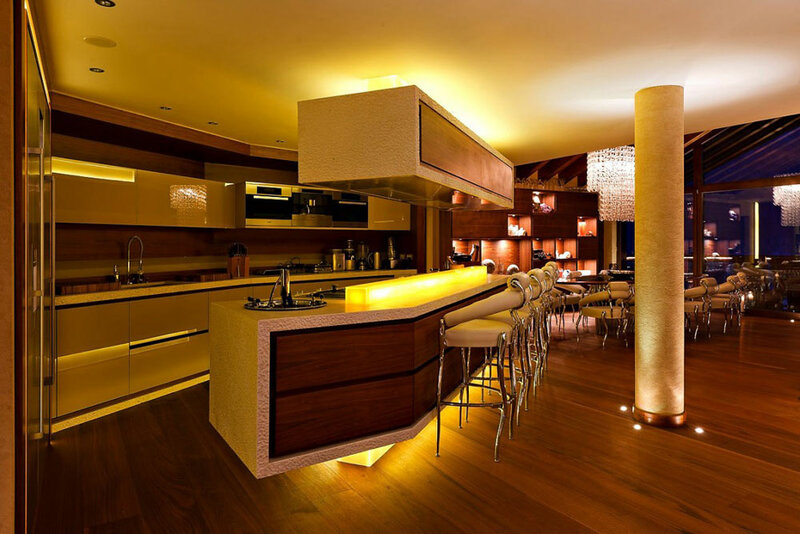 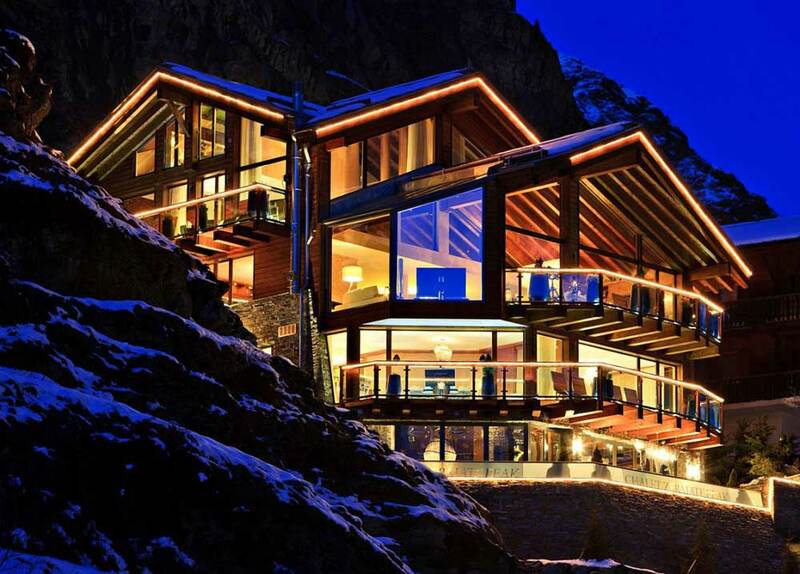 The Chalet has been designed by the internationally renowned developer and designer Paul Bowyer. 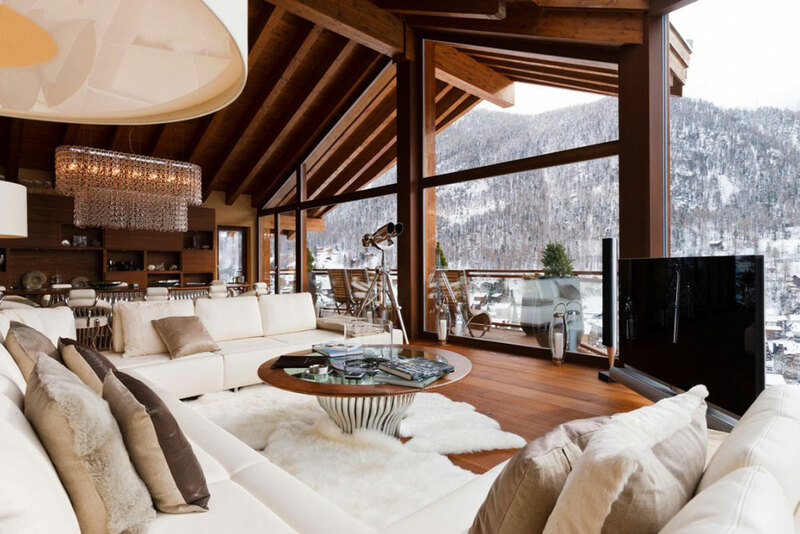 Chalet Zermatt Peak enjoys stunning views across the village and on to the Matterhorn. 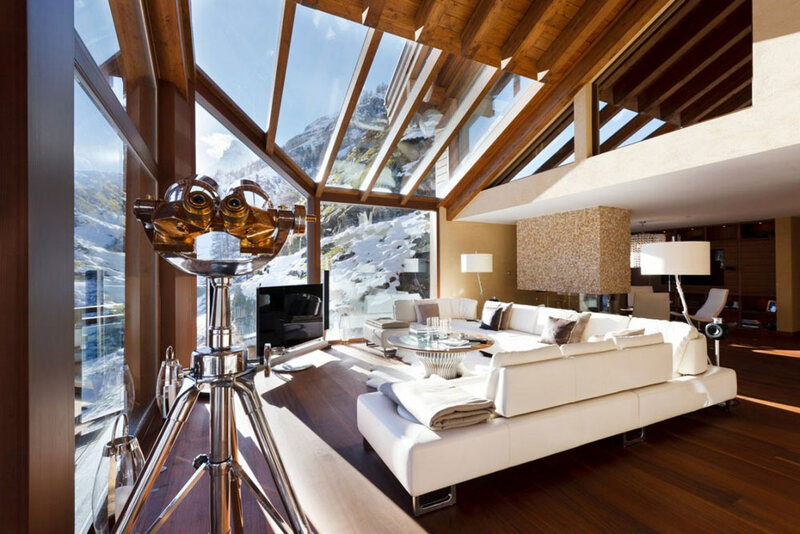 The chalet is locate in Zermatt, Switzerland. 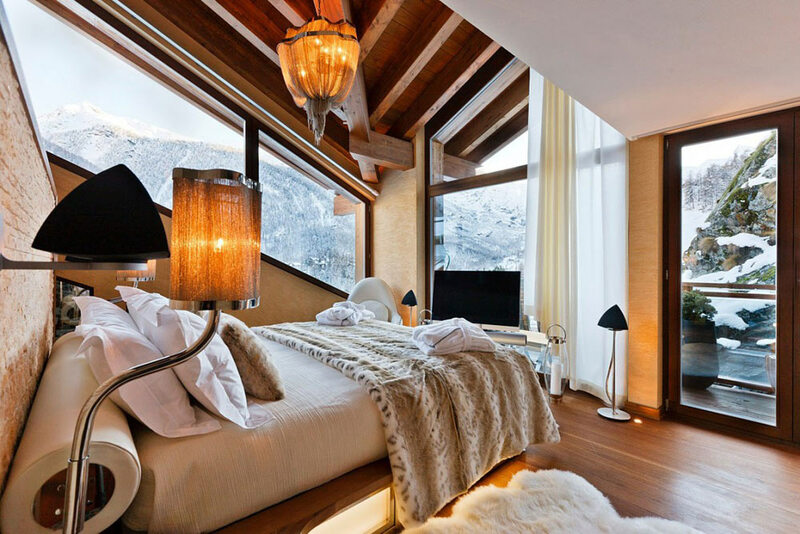 “Situated in one of the world’s most desirable and iconic locations, Chalet Zermatt Peak is Zermatt’s new premier chalet with panoramic views over the village and to the iconic Matterhorn. 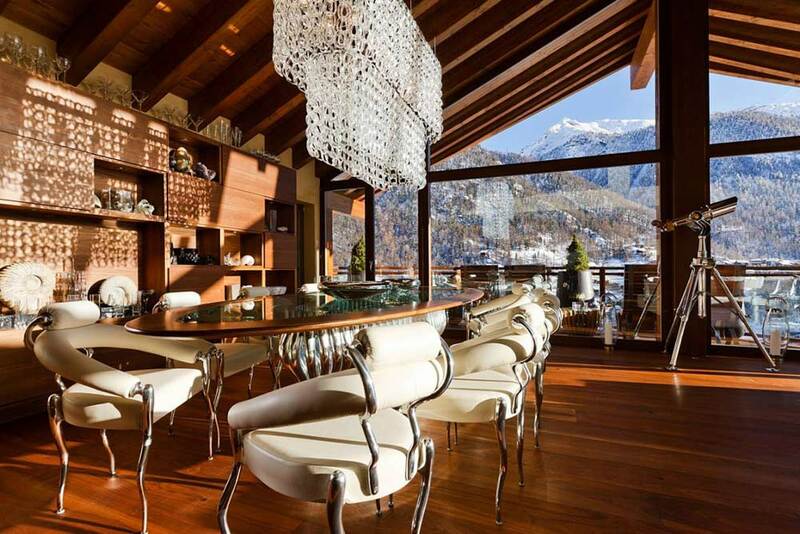 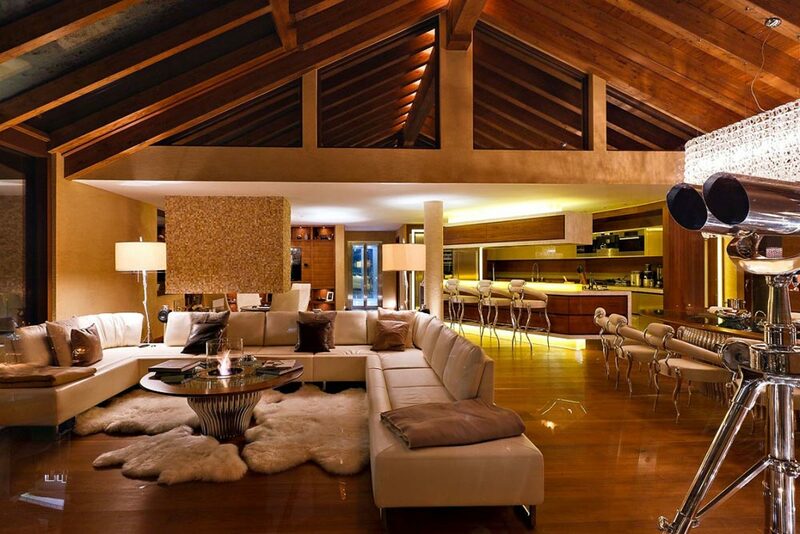 Chalet Zermatt Peak is a landmark chalet in one of the most desirable locations in the world. 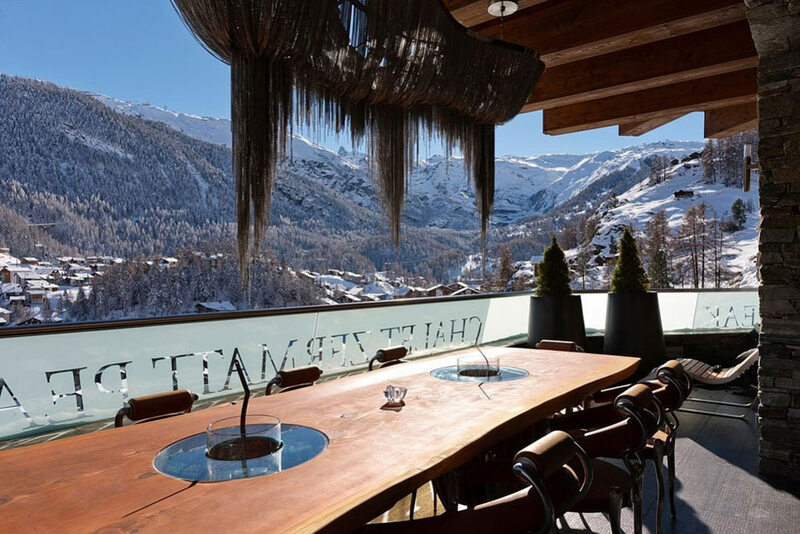 Set into the side of the mountain, it offers unrivalled panoramic views across the village and to the Matterhorn. 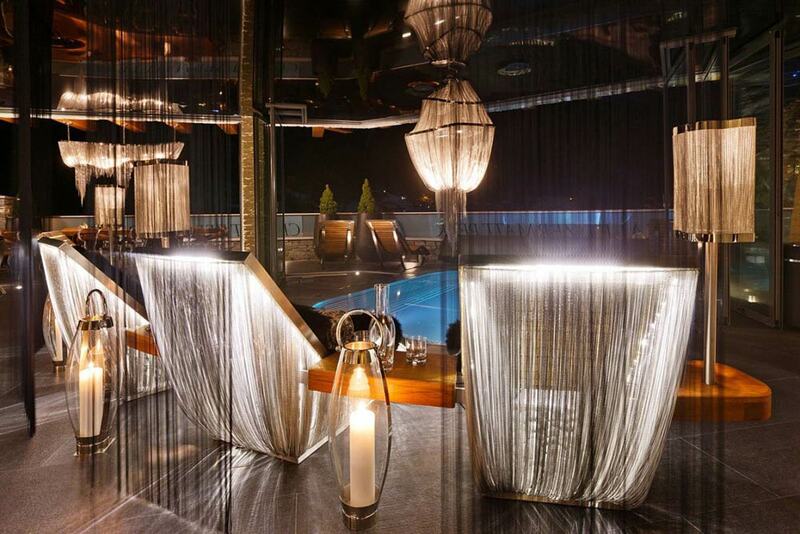 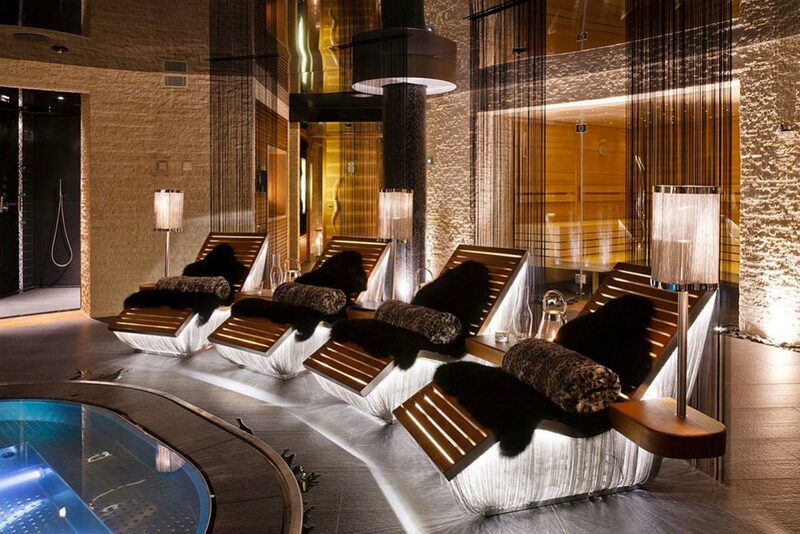 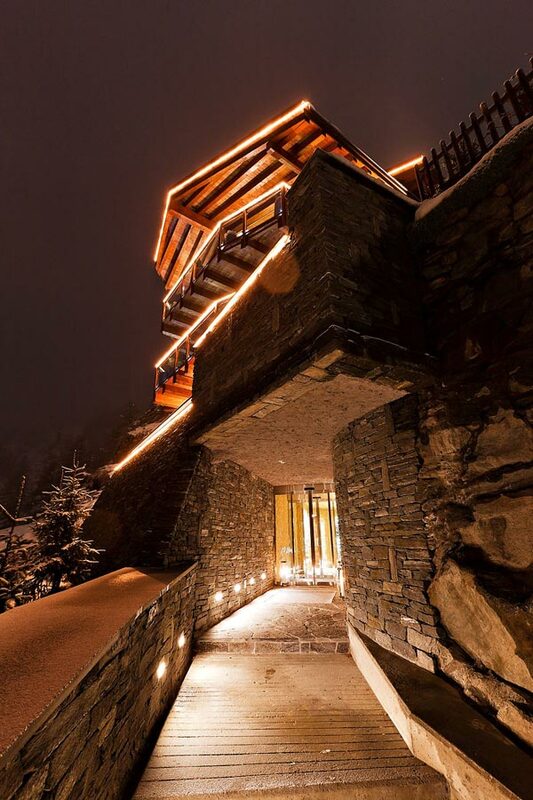 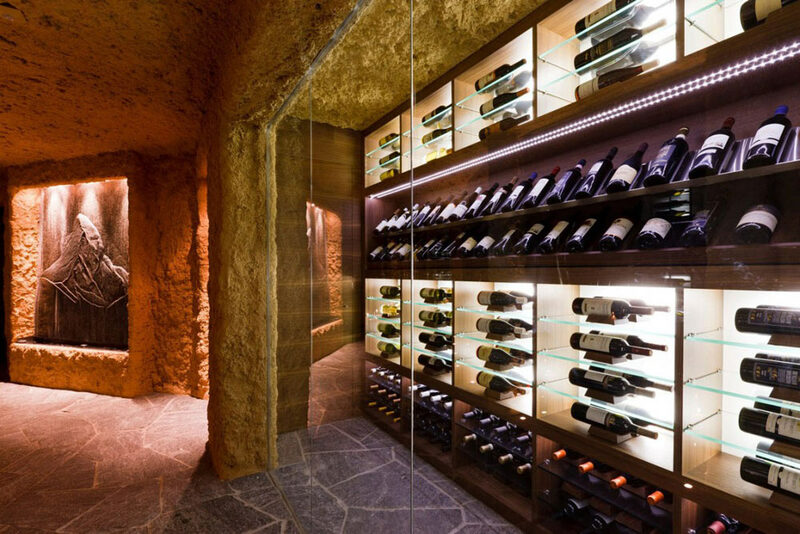 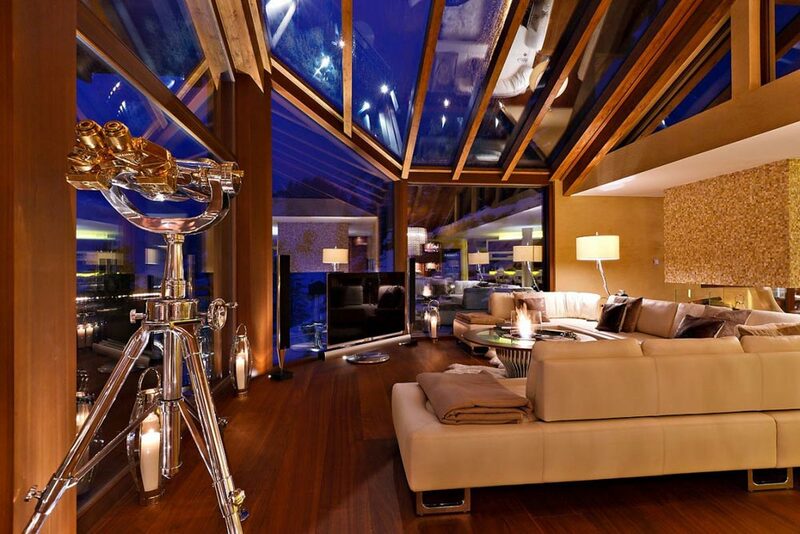 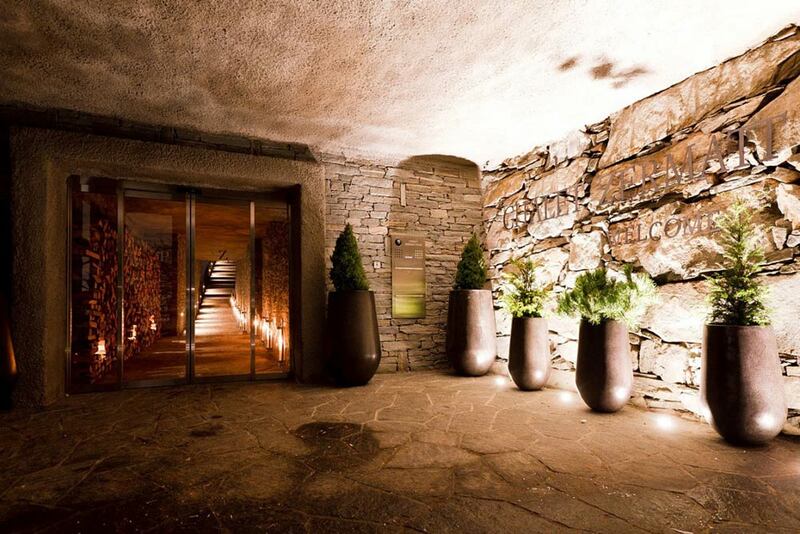 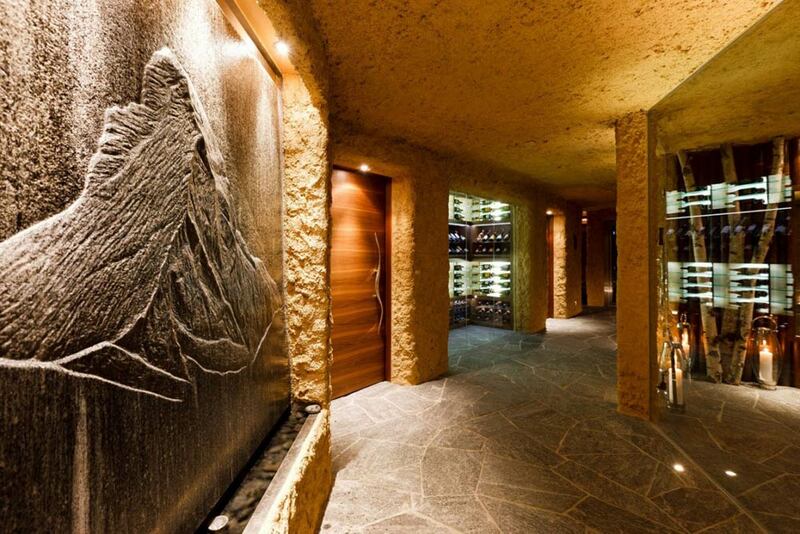 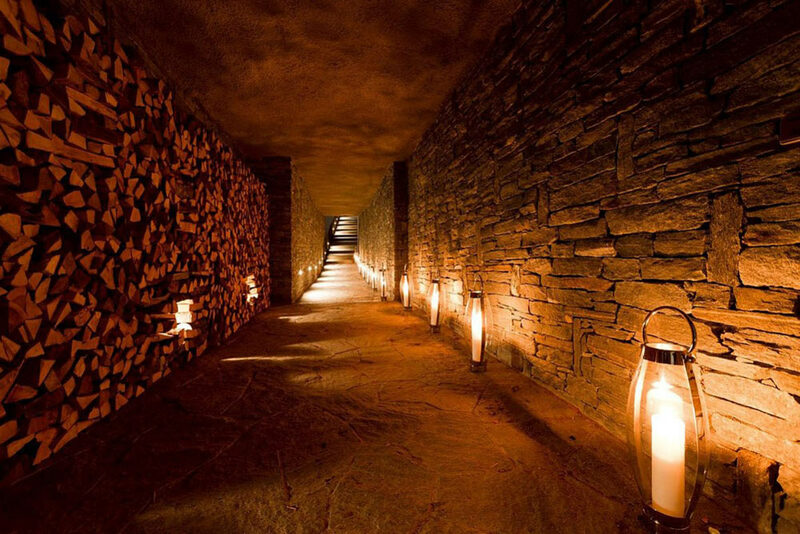 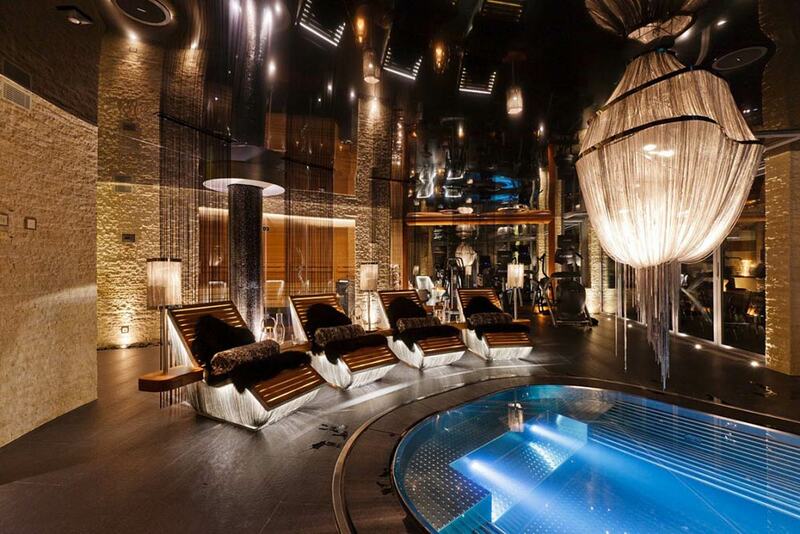 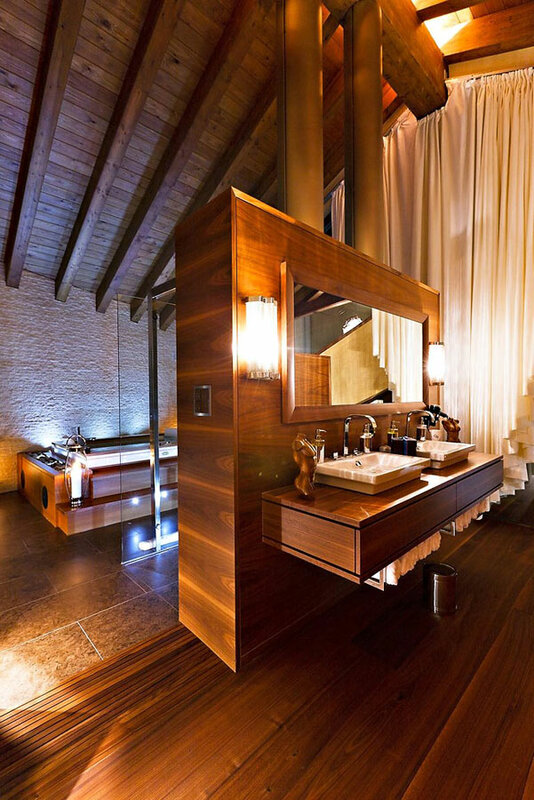 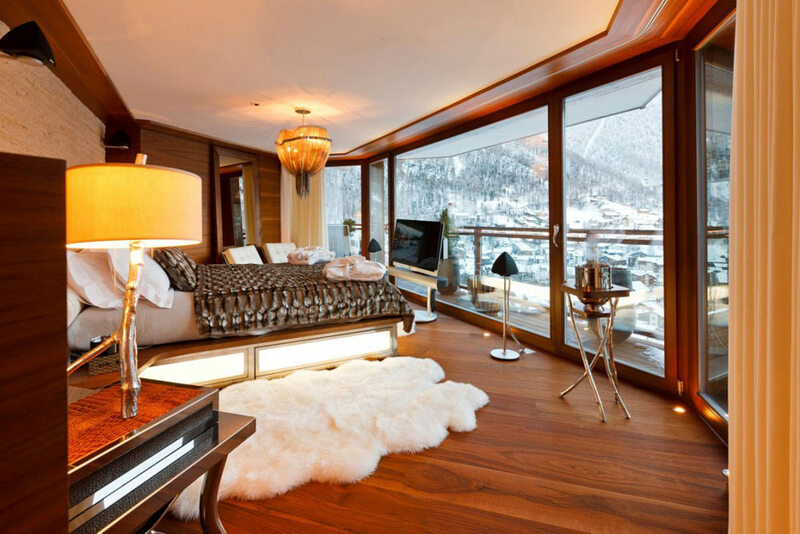 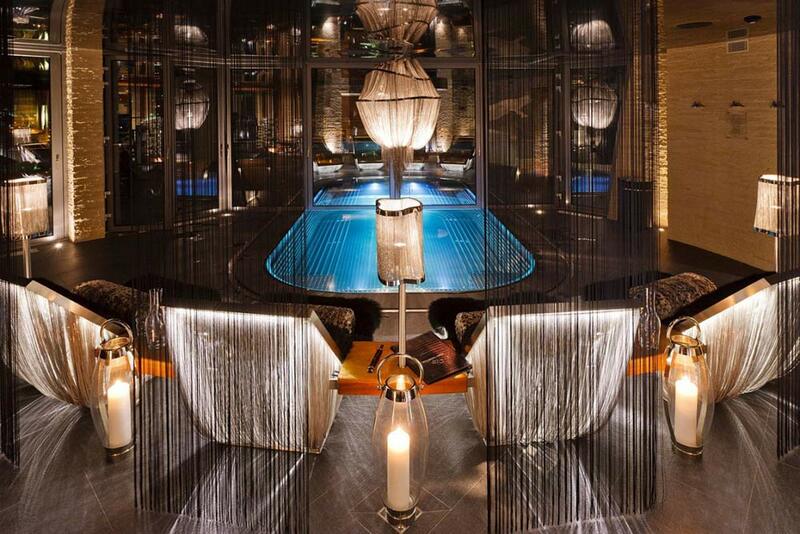 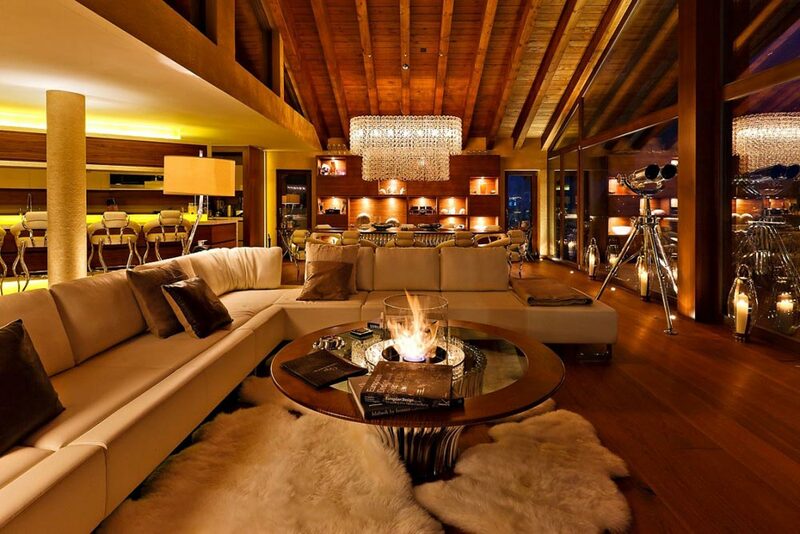 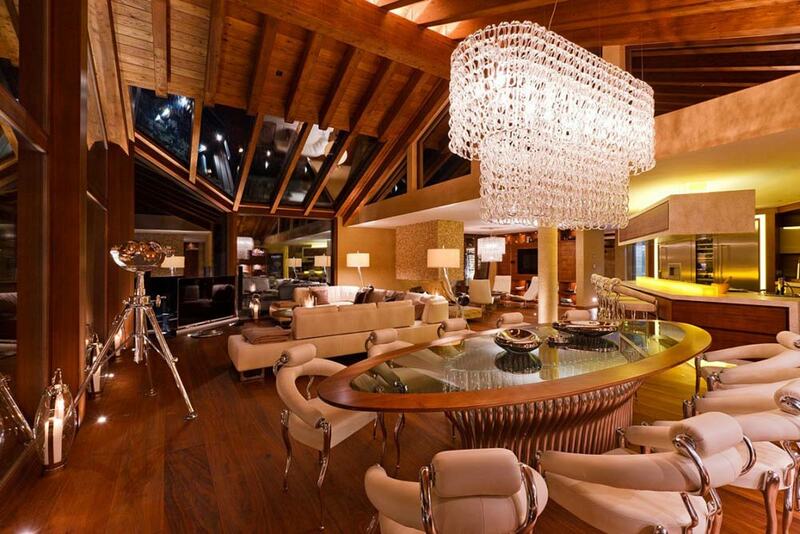 No expense has been spared in creating Zermatt’s ultimate and most luxurious chalet. 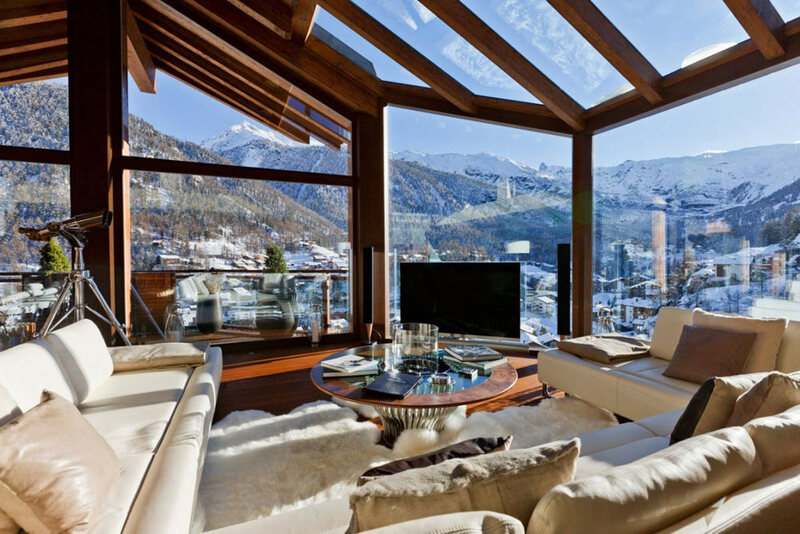 The iconic Matterhorn towers over the picturesque village of Zermatt, which remains one of the leading ski destinations in the world. 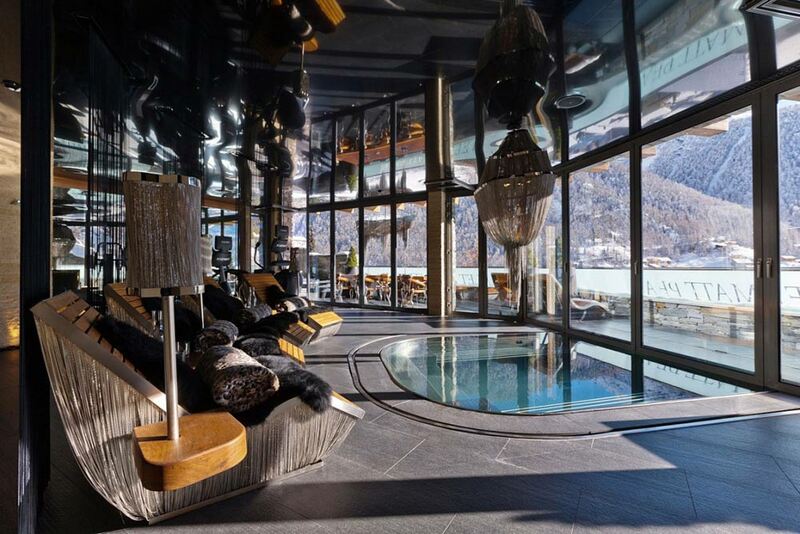 The appeal of Zermatt lies in the array of exhilarating sport and mountain activities on offer, coupled with the quality of amenities available in the village. 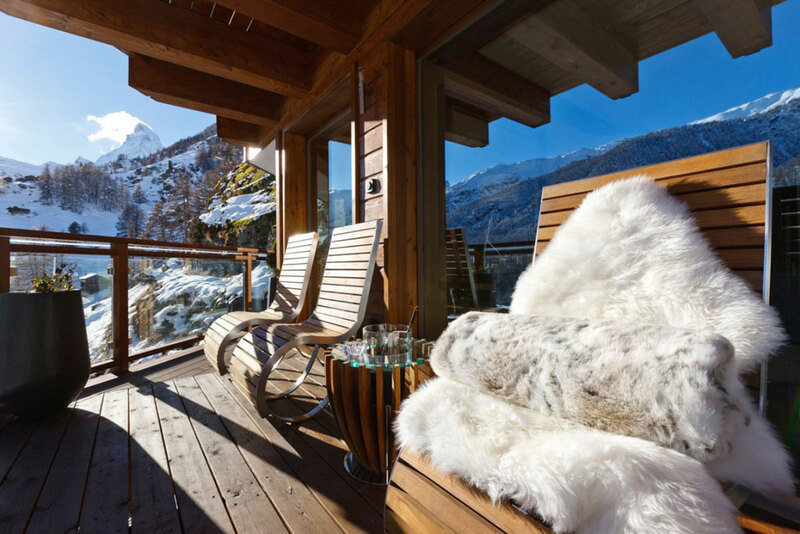 Zermatt is as much about rest, relaxation and good times as it is about breathtaking ski runs and snowboarding.